On Sale Now! 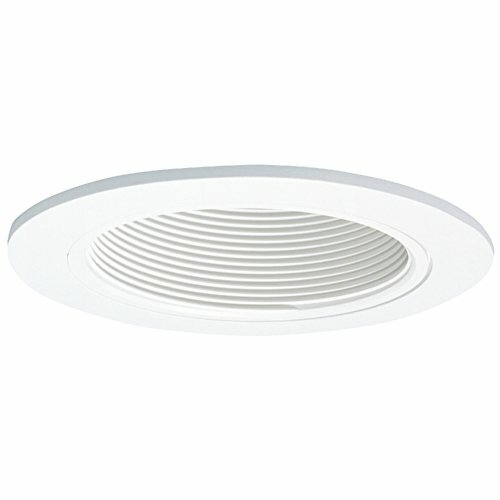 Save 8% on the Halo 993W, 4'' Trim Coilex Baffle White Trim with White Baffle by Halo at Result BD. MPN: 993W. Hurry! Limited time offer. Offer valid only while supplies last.